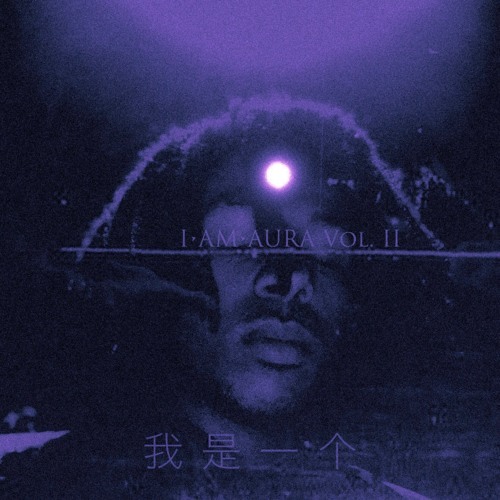 I AM AURA, this past year has been the hardest year of my life. Fell in LOVE then broken by the closest person to me, people flaking, my own “brothas” switching sides, women who don’t know me speaking funny like they really down for me etc. Struggle on top of struggle, I don’t know if anyone wants to hear about my problems when I talk anymore. I told myself “Less talking, more rapping. Same difference but way different reaction. I need to redefine the way I speak my mind so they won’t leave the thought of me behind.” Well here I am, here is my aura. I don’t want to talk about it anymore, I’m going to rap about it. The good, bad, and ugly but if I express it all with balance then that’s okay. In the end if I garner Zerenity then I’ll be good, if not then I’m on borrowed time. By the way I don’t look toward the MOON anymore, well at least that’s what I tell myself not to do.